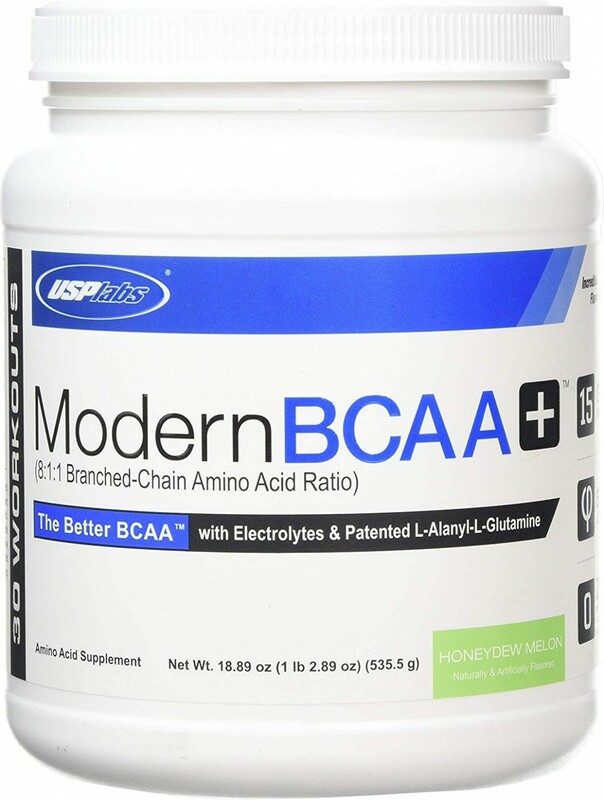 The BCAA (Branched-Chain Amino Acid) market was due for something new. For years, we've dealt with the same old 2:1:1 or 4:1:1 Leucine: Isoleucine: Valine ratio. 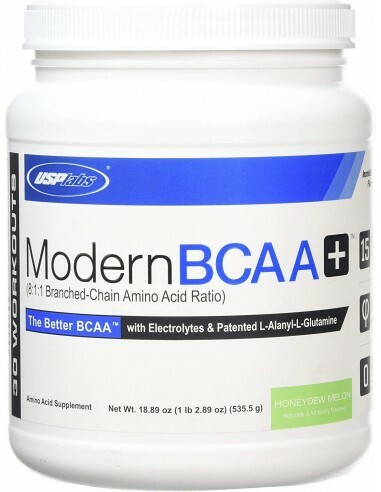 Nobody's made a BCAA product that mixes well. Half of them taste miserably, leave your water bottle smelling awful, and leave white BCAA fluff everywhere. L-Glutamine is good, but it isn't great. New Formula- Nothing Left Out, Just More Added! 50% More BCAAs than the Old Formula! No L-Glutamine... But Something FAR Better! As a dietary supplement, mix 1 serving (2 level scoops) in 20 ounces of water and shake vigorously for 30 seconds. Sip throughout workout or athletic event. An additional serving may be taken immediately after training or any time additional aminos are needed. Using less than 10 ounces of water per scoop and/or very cold water can hinder solubility and cause foaming. Due to high amino acid content some initial foaming may occur, which should subside over a few minutes time with light shaking. Shake container before each use to disperse ingredients that may have settled.